Where bourbon’s corn/wheat components run sweet, a rye flavor grain adds depth with a sharper, spicier flavor profile. 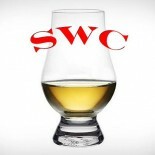 A “straight” rye whiskey must contain a minimum 51% of rye grain and thus the flavor balance is switched. Mash bill details are not entirely known, but it becomes clear that some percentage of corn is included that adds a buttery sweetness to this one (kind of a Bourbon lover’s rye). It is aged at least 4 years with some 6 year old stock blended in. Rittenhouse’s “Bottled in Bond” designation is an old Prohibition classification originally intended as a mark of regulatory quality and authenticity issued by the government. It means the stock is a product of one distillery, one distiller, from one distillation season, aged at least 4 years and bottled at 50% ABV. Not many opportunities are afforded to sample this classic, since as recently as 2009, Rittenhouse was distilled only 12 days a year. I hope they increased this. Nose- Yes, the rye is there, but right away the sweetness comes through – buttery corn, vanilla and toffee. Cherry cough syrup. Then the dusty rye with some oak. Dried apricots. Little hot. Taste- Some heat with a thick sweetness, vanilla. Nyquil again with some spicy, oaky char. Finish- Medium length with charred oak. Slightly sweet but overall a dry affair. 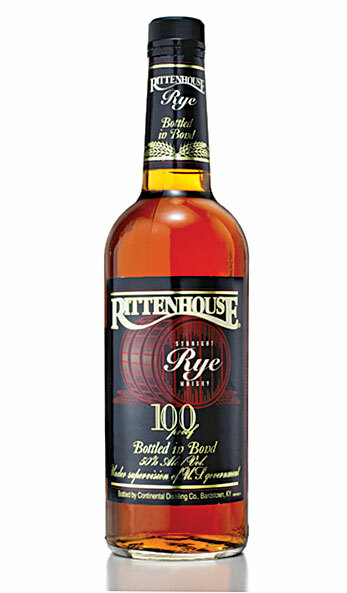 Comments- Rye traditionalists may balk, but you can’t complain at this price. A simple sipper that has a decent balance between sweet and spicy. Enjoyable enough, folks. and assist Libsyn Providers to its clients.